Yesterday’s news that Mirror hack Lee Harpin had been arrested, apparently at his desk, was covered by some news sources, but the full story was, for some reason, not disclosed, neither by the deeply subversive Guardian, nor by the perpetually thirsty Paul Staines and his rabble at the Guido Fawkes blog. Why this might be will become clear when the missing details are revealed. 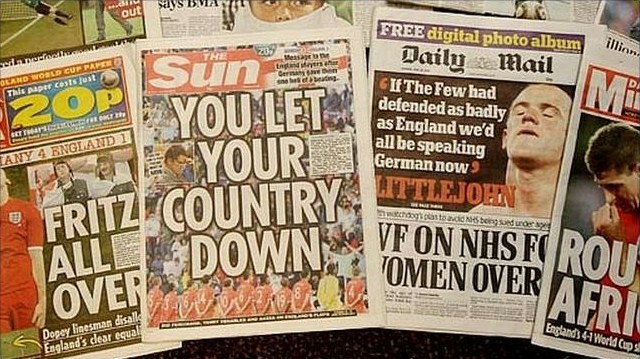 As the Guardian tells, “Lee Harpin, recently appointed agenda editor of all three national titles owned by Trinity Mirror, has been arrested for phone hacking … Sources said Harpin was arrested around midday on Wednesday in the Mirror newsroom, and his computer confiscated … A Trinity Mirror spokesperson refused to confirm Harpin’s identity, but said: ‘We can confirm that an employee has been arrested’”. There was more: “Harpin is understood to be the fifth journalist to be arrested in relation to allegations of phone hacking at the Mirror. Another 14 have been interviewed under caution … Harpin was one of three Mirror journalists told by police in 2012 that their phones may have been hacked by journalists working at the now defunct News of the World”. Bear that last one in mind. Now look at what The Great Guido is telling his readers: “Top Mirror Hack Nicked In Canary Wharf Raid … The Mirror’s pugnacious ‘Head of Agenda’, Lee Harpin, who was heading up the paper’s election coverage, is lifted in a police raid on their Canary Wharf offices”. The Fawkes folks never do get their terminology right, do they? “Lifted” is what happens in 1960s spy thrillers. Like The Ipcress File. But what the Fawkes rabble misses out, though the Guardian does not, is that Harpin may have been hacked by the Screws. 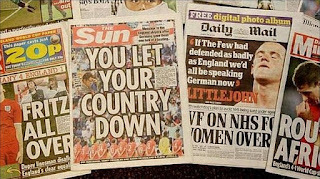 Readers who have made a connection between the Screws having been a Murdoch paper, and the Fawkes mob having a column in the Sunday edition of the Sun - successor to the Screws - should realise that this is a complete coincidence, honestly. Allegedly. And what the Guardian does not do is to pitch the name of the Screws hacker who may have “done the phone” of not only Harpin, but also others at the Mirror titles, and perhaps other national dailies too. That name is, to no surprise at all, Glenn Mulcaire, in whose notebooks the Mirror man’s name was found. That suggests that the Screws was so hungry for material that it had other hackers hacked, just to make sure. What is not in dispute is that Harpin is that, as the Guardian notes, “Harpin is understood to be the fifth journalist to be arrested in relation to allegations of phone hacking at the Mirror. Another 14 have been interviewed under caution”. At the Screws, it wasn’t just the journalists who ended up in the dock. Andy Coulson ended up in Belmarsh, sharing a cell with Neville “stylish masturbator” Thurlbeck. Who knows what the future brings for their contemporaries at the Mirror titles? If guilty, their future, I hope, is in the showers with Sweet Pants in serious amorous mood. The Grauniad? It sold out years ago. It's just a diluted neocon rag. It might not be as bad as Murdoch's Nazis, but it's only the difference between a skinhead and an embezzler. Nobody decent trusts mainstream media. Nobody.